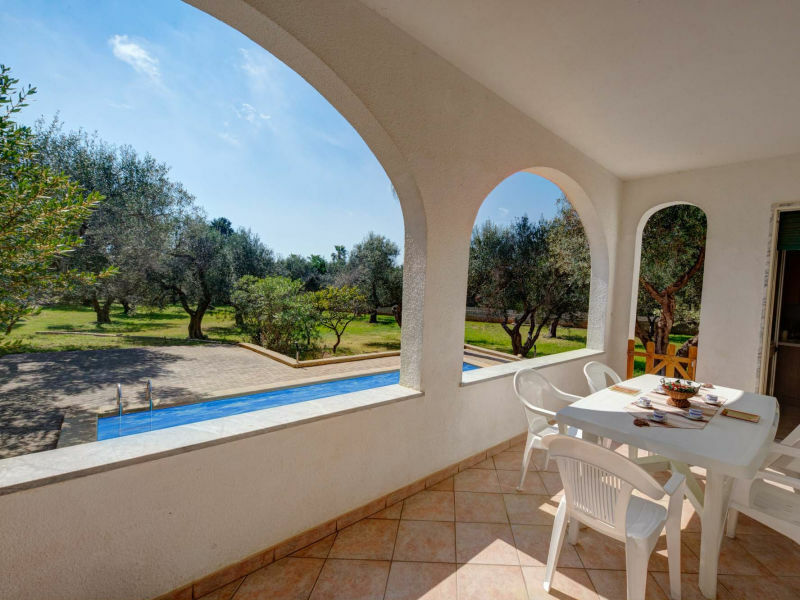 Villa with Pool of 120 m² in Andrano with 2 bedrooms and 3 baths for 6 persons . 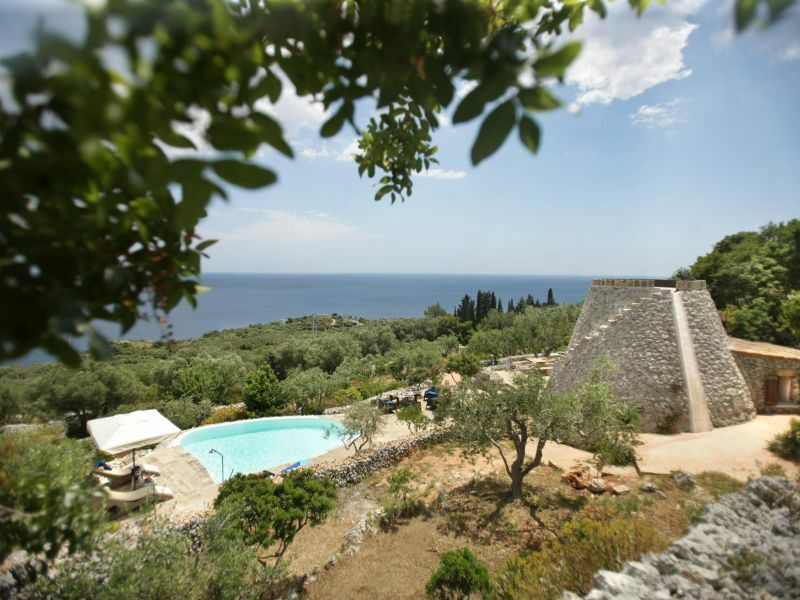 Villa with Olive trees and Pool. 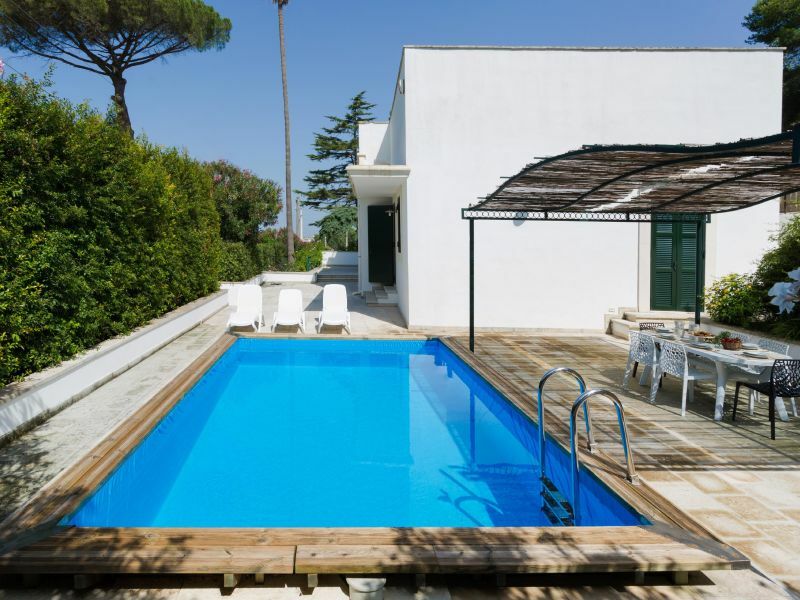 Villa with Pool (the structure is not recommended for children under the age of 5 years) of 50 m² in Marina di Marittima with 2 bedrooms and one bath for 5 persons . 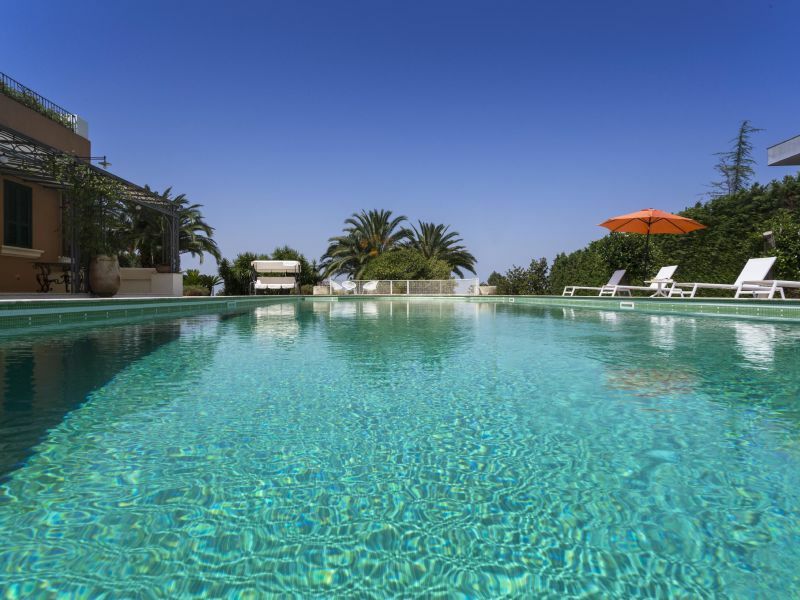 Villa with swimmingpool of 300 m² in Tiggiano with 4 bedroom(s) and 4 Baths, for 14 persons. 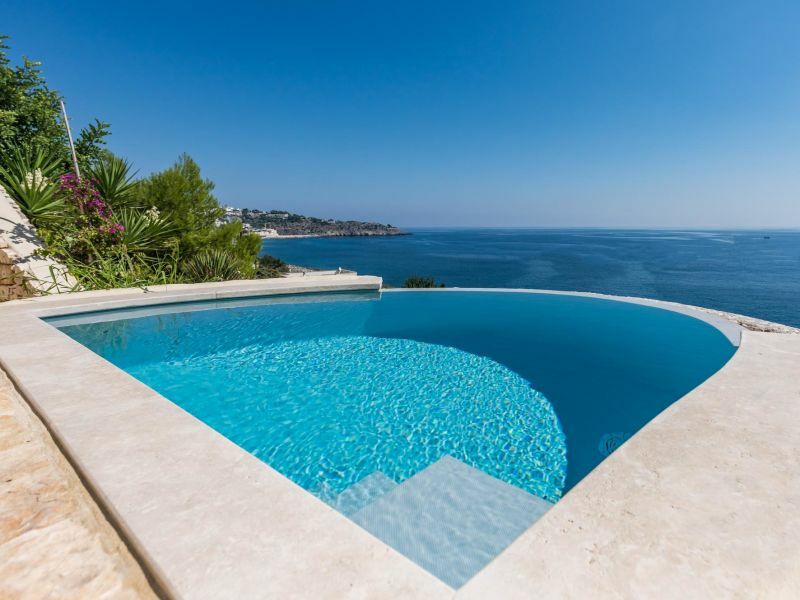 Villa with Pool of 200 m² in Specchia with 7 bedrooms and 4 baths for 19 persons. Villa With Pool of 160 m² in Marina di Funnuvojere with 4 bedrooms and 4 baths for 10 persons . 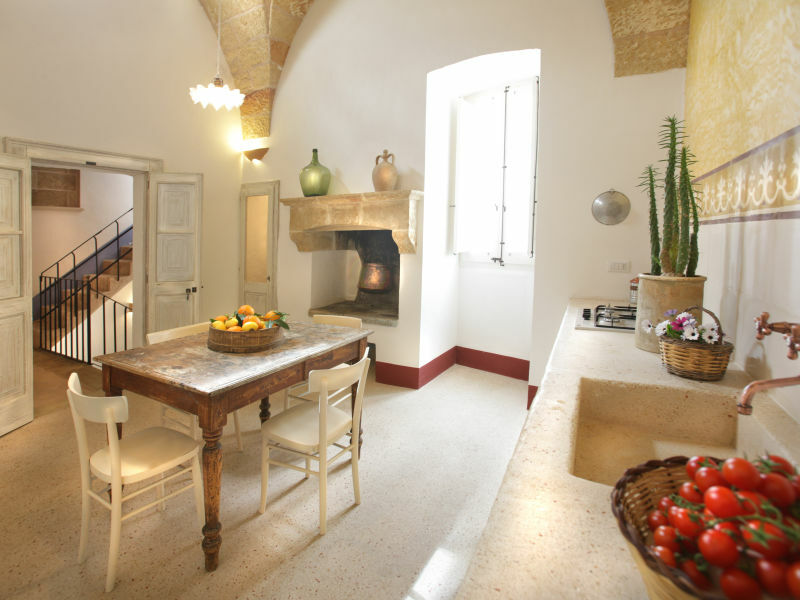 Ancient house restored with rustic style in the center of Gagliano del Capo a few kilometers from S. Maria di Leuca. 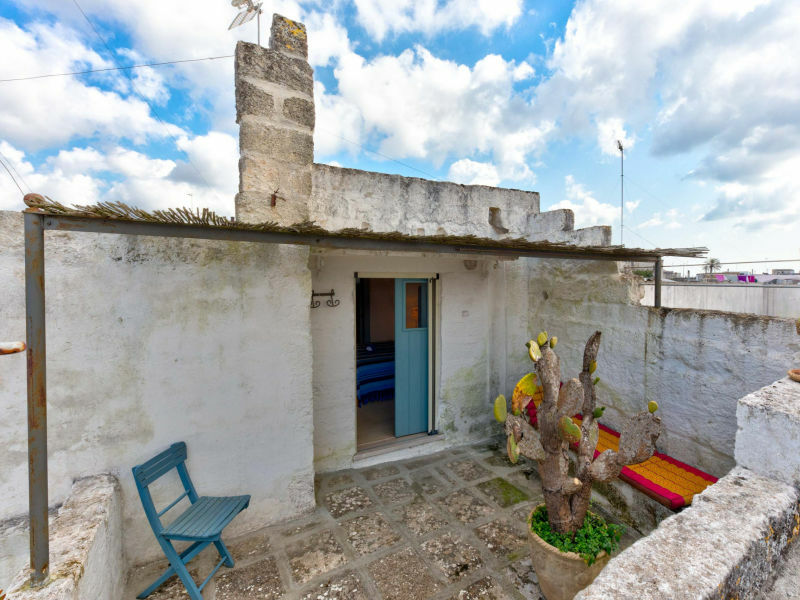 Beautiful vacation apartment in a little harbour town, located only 300m from the sea, in a quiet rural area, 5km away from the town of Otranto. 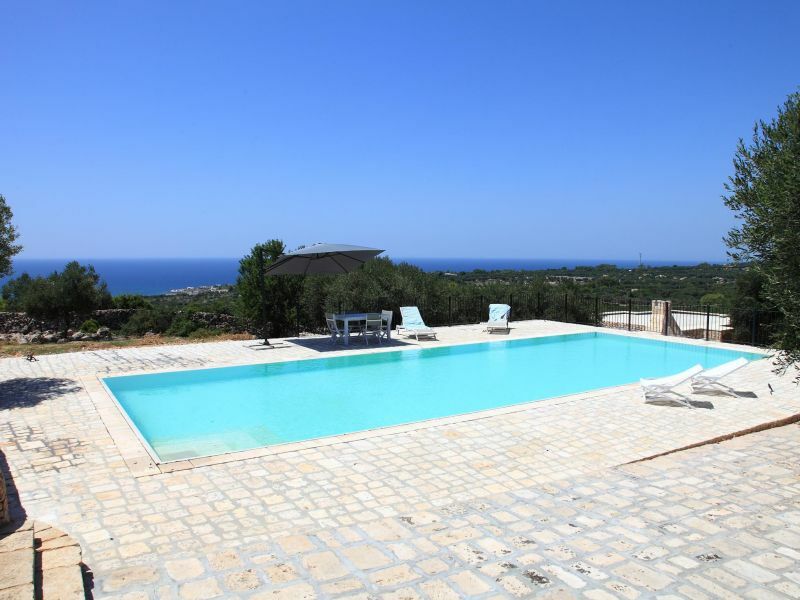 Villa With Pool of 55 m2 in Gagliano del Capo with one bedroom and one bath for 3 persons . 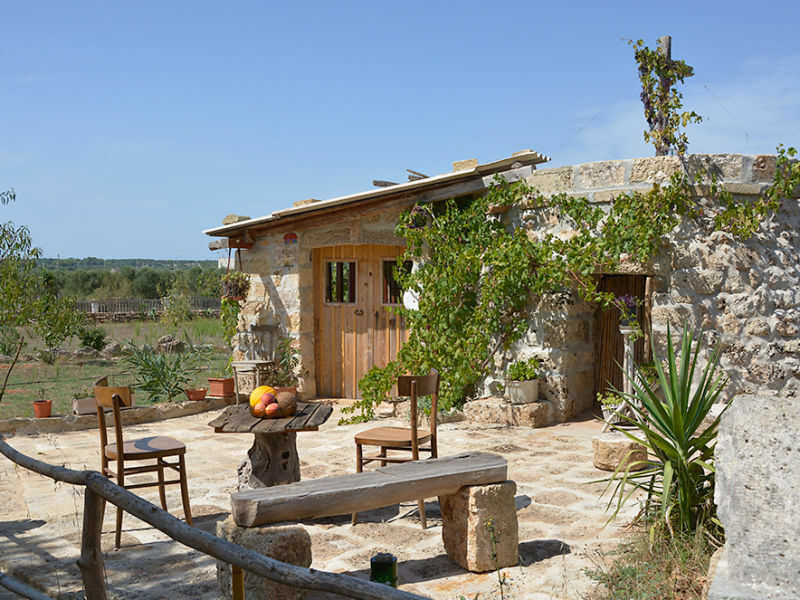 Rustic holiday house on a large country property between olives, figs, agaves. Here you have space for peace. 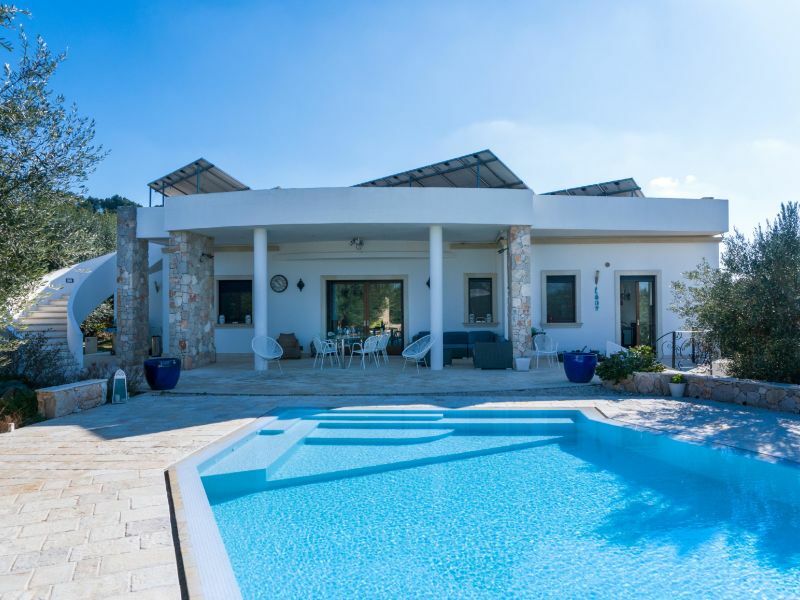 Villa with Pool of 80 m² in Pescoluse with 3 bedrooms and 3 baths for 8 persons . 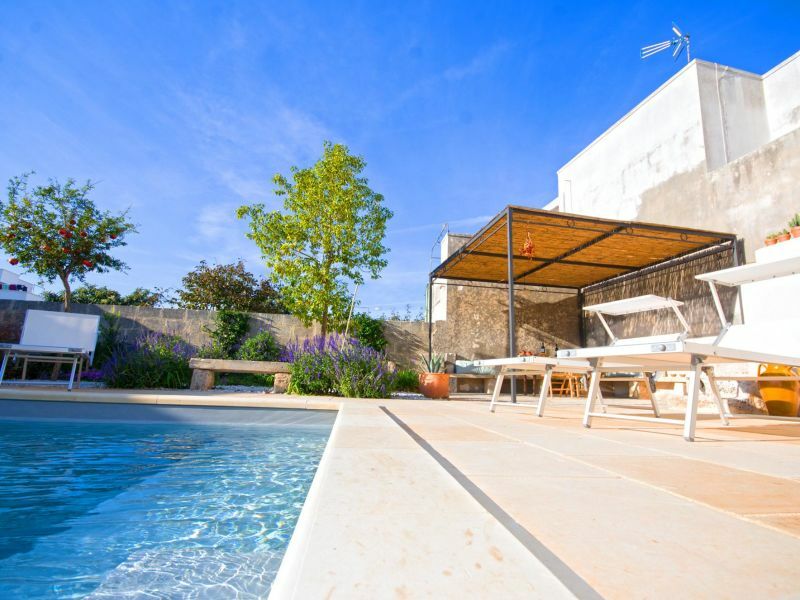 Villa with Pool of 350 m² in Casarano with 4 bedrooms and 4 baths for 10 persons . 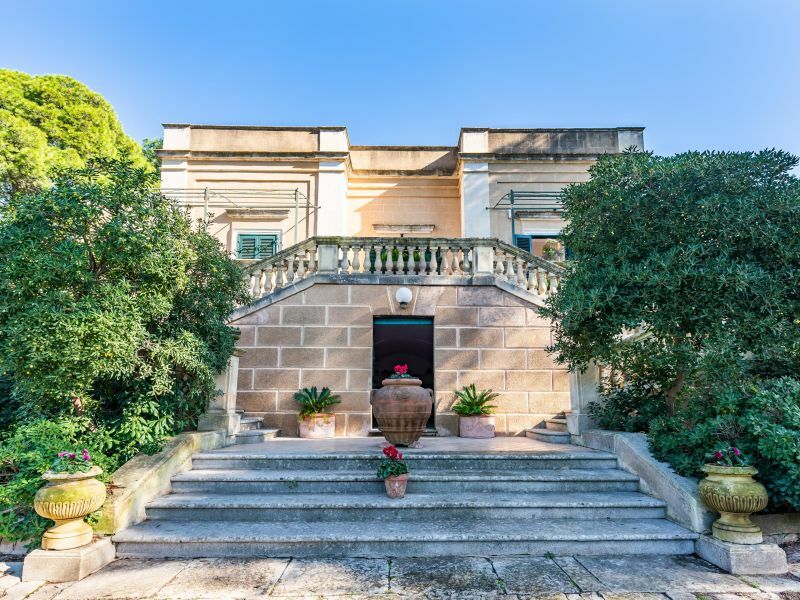 Villa Modigliani in Casarano with pool and garden. 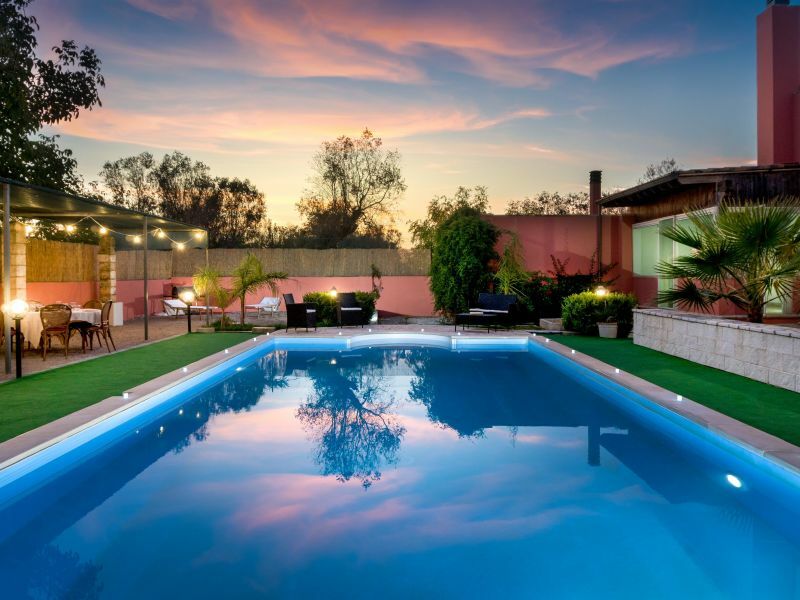 Villa With Pool of 300 m² in Casarano with 5 bedrooms and 4 baths for 10 persons . Villa With Pool of 250 m² in Casarano with 4 bedrooms and 5 baths for 9 persons . 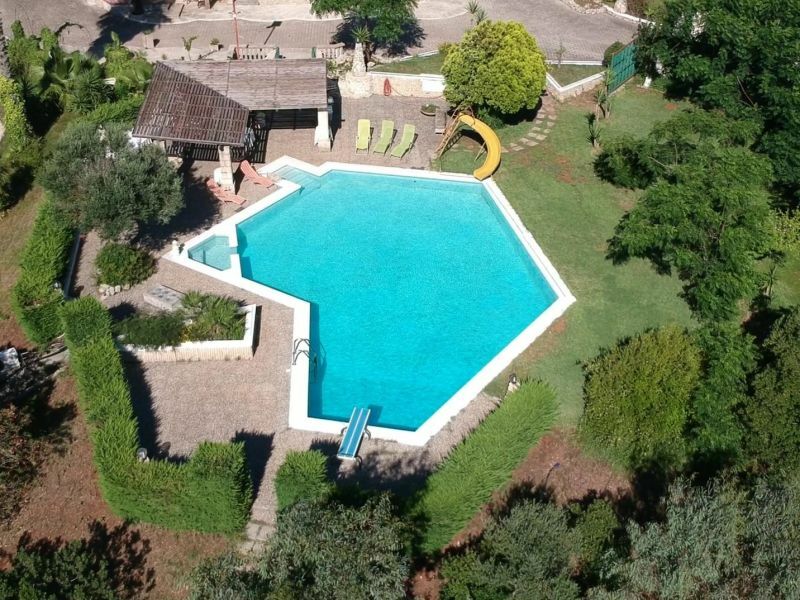 Villa With Pool of 140 m2 in Casarano with 2 bedrooms and 3 baths for 5 persons . Villa With Pool of 140 m² in Marina di San Gregorio with 2 bedrooms and 2 baths for 6 persons . 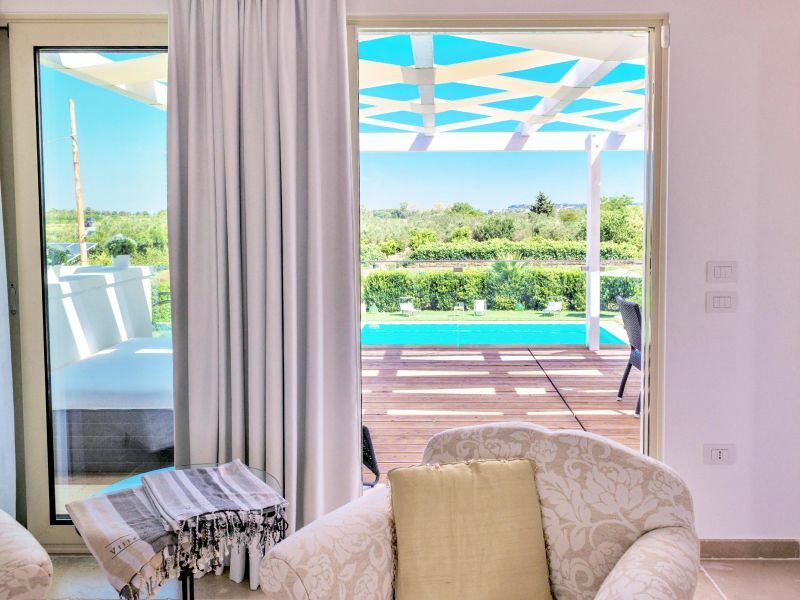 Surrounded by olives trees on a secondary road, this villa boasts a private swimming pool. Villa with Pool of 300 m² in casarano with 4 bedrooms and 3 baths for 12 persons. 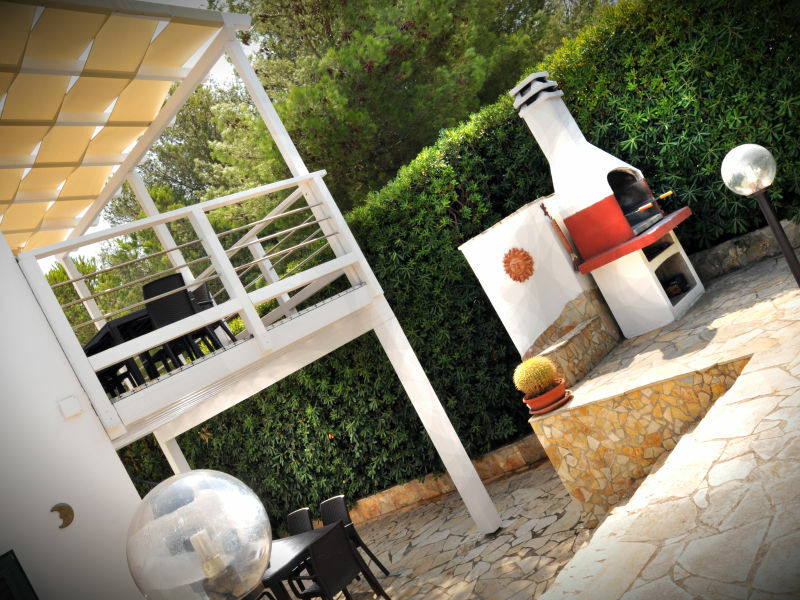 Villa with swimmingpool in Marina di San Gregorio for 7 persons, welcome!